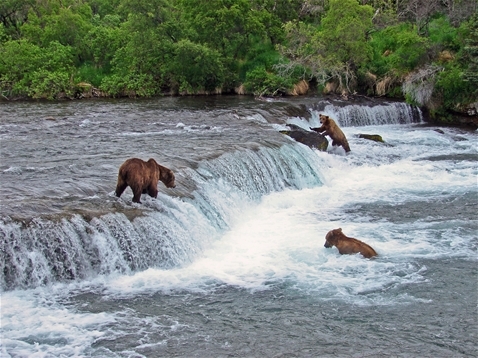 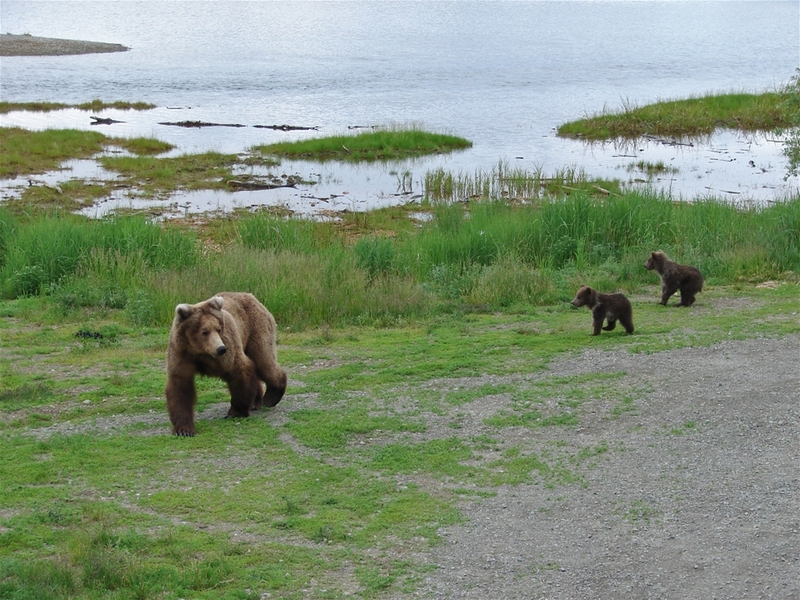 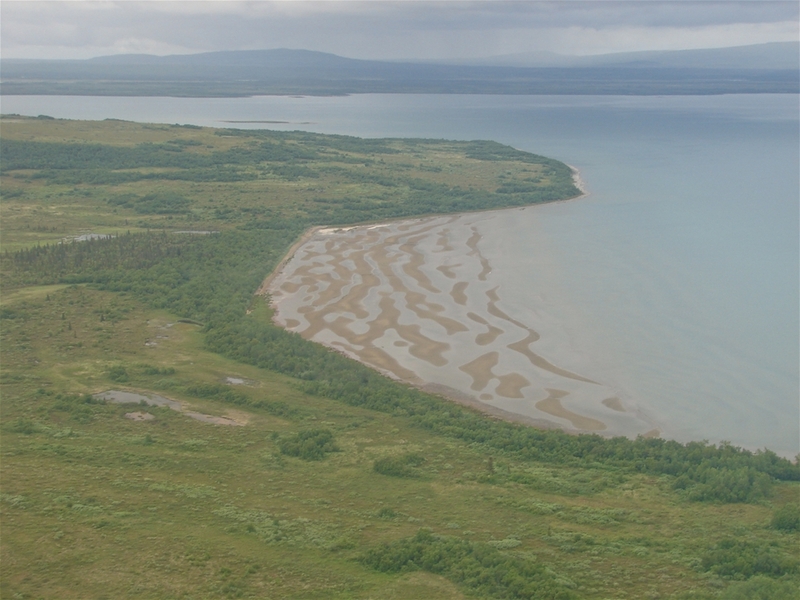 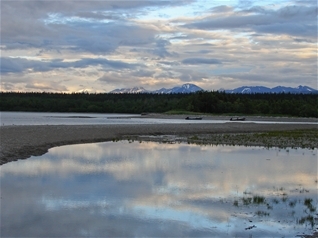 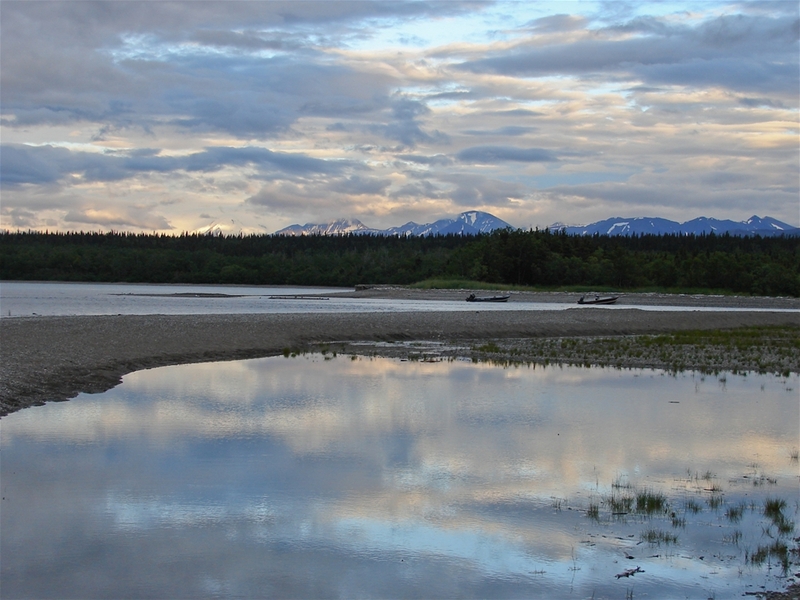 Katmai NP was created to preserve the site of the largest volcanic eruption (by volume) in the 20th century, Mt. 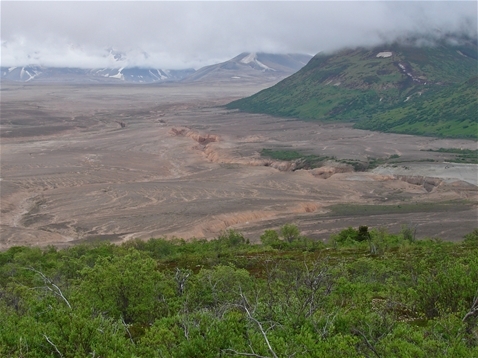 Katmai and the resulting valley of many thousands of fumaroles (steam vents). 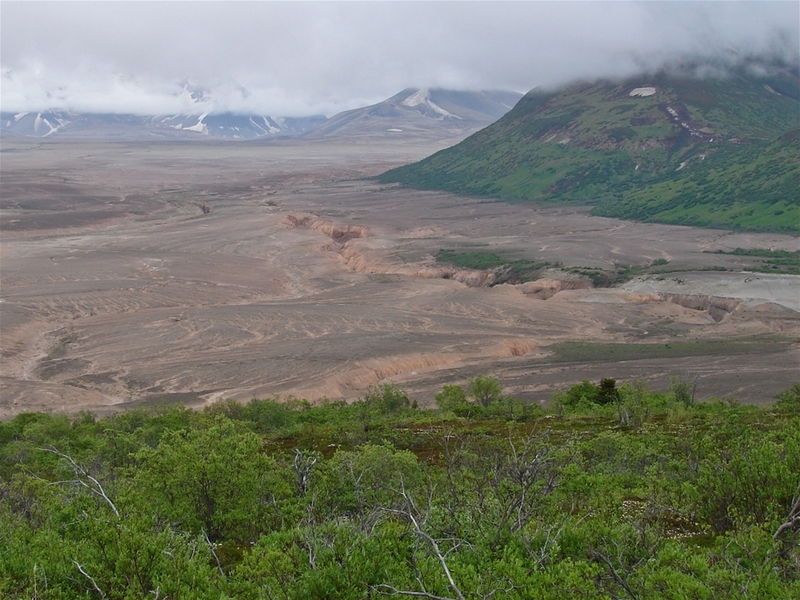 This was great except it was found years later that the eruption was actually from Novarupta (a few miles from Mt. 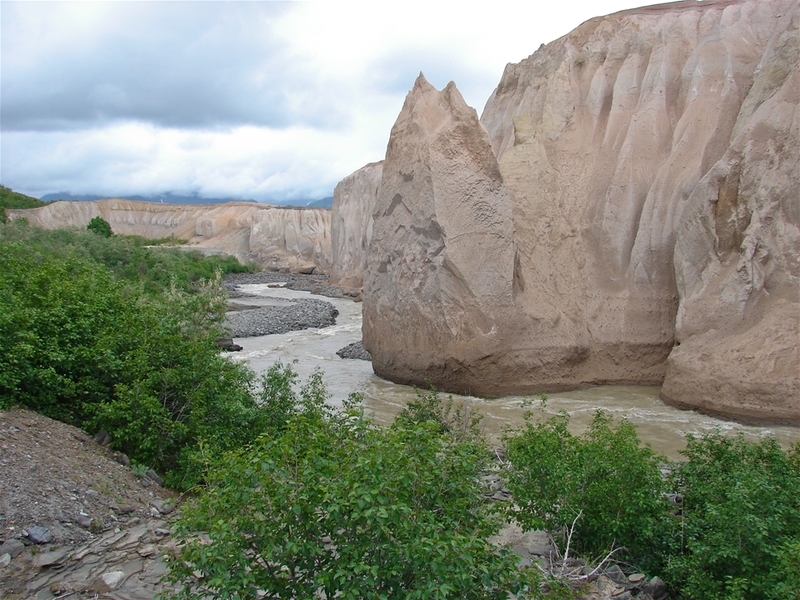 Katmai) and not long after the eruption, the fumaroles dried up. The "Valley of 10,000 Smokes" is now nothing more than a pumice covered valley featuring rivers, waterfalls and slow revegetation. 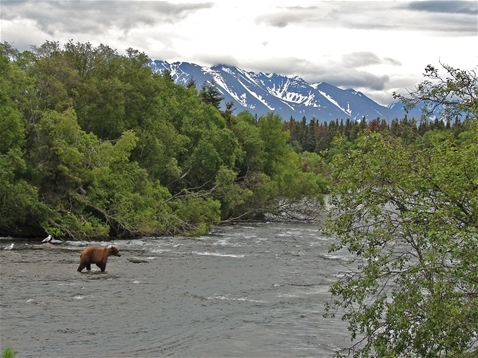 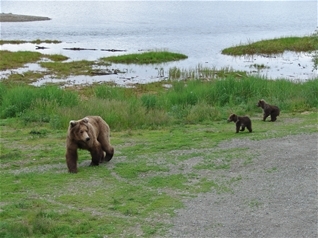 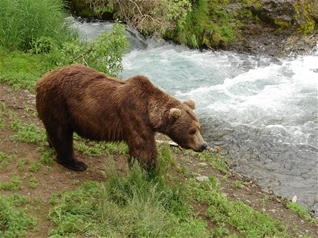 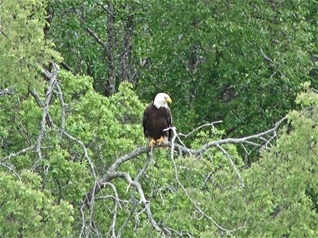 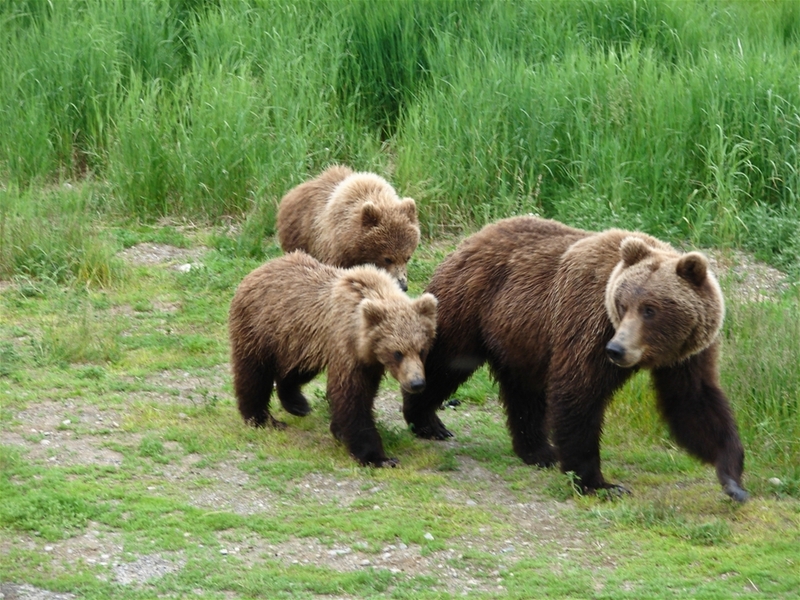 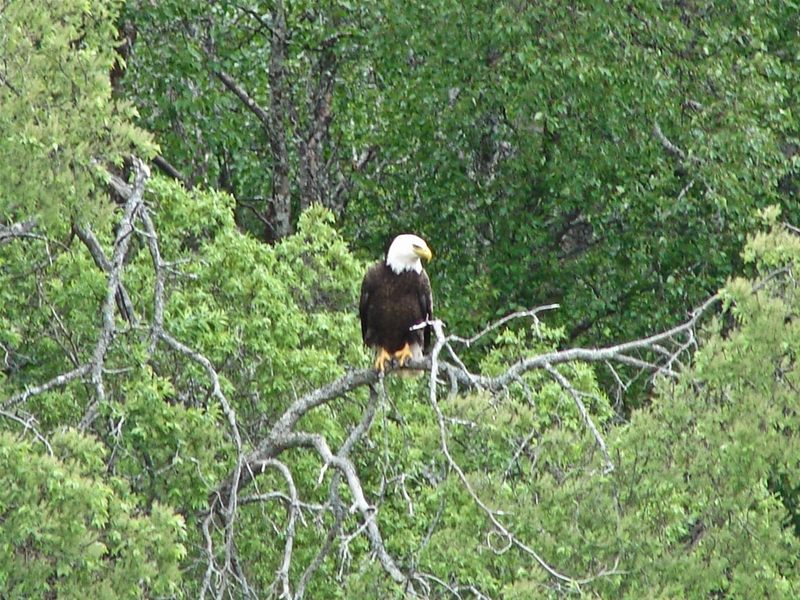 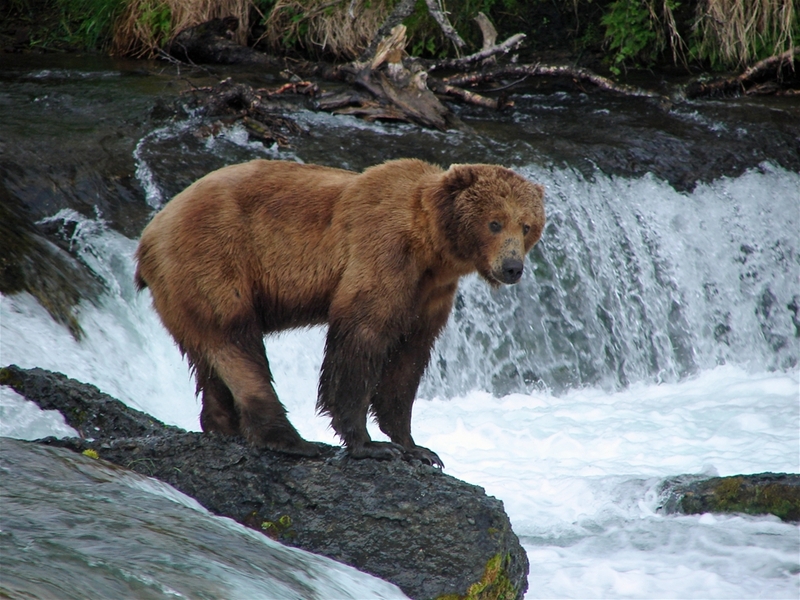 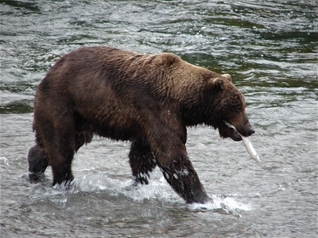 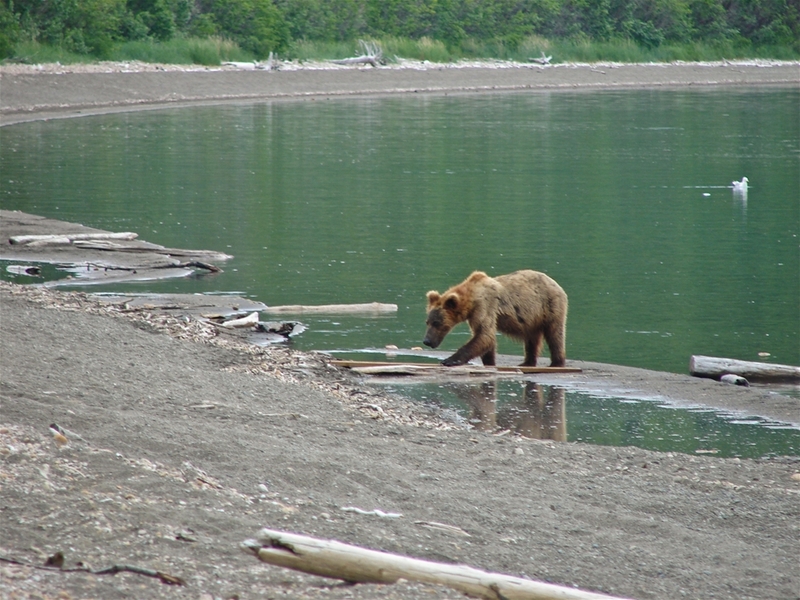 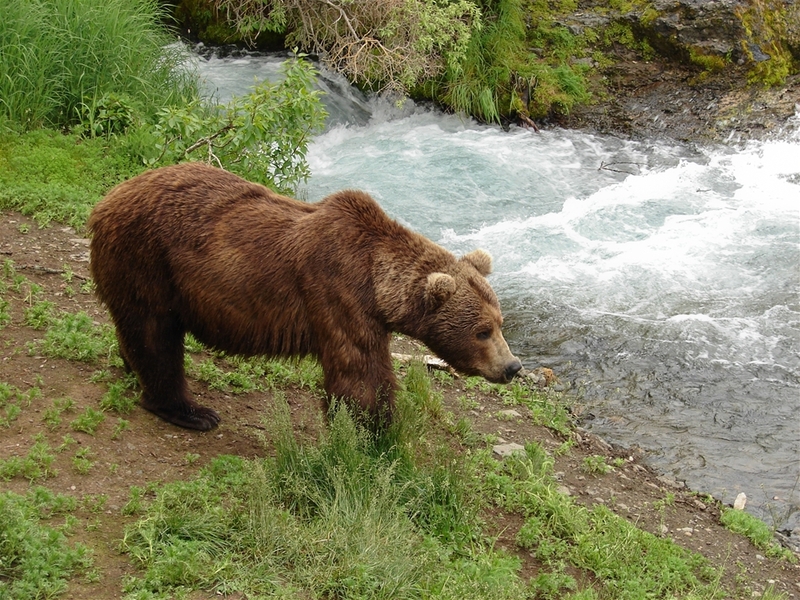 The park is now known as one of the best places to view grizzly bears in the world. 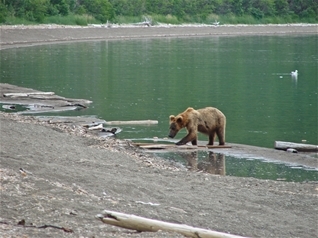 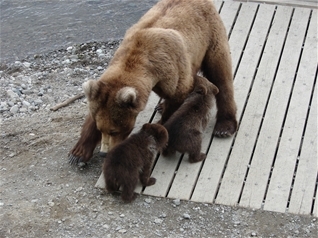 Visitors can hike to three viewing platforms to watch grizzly bears in action from late June through July.